Investing in a new building is such a huge capital expenditure decision. To get the most out of it, all your service providers must perform to the best standard. It can be so disheartening seeing your brand-new building developing mildew and mold growth and other structural concerns even before it is occupied. If this happens to a commercial building, the loss can be devastating. 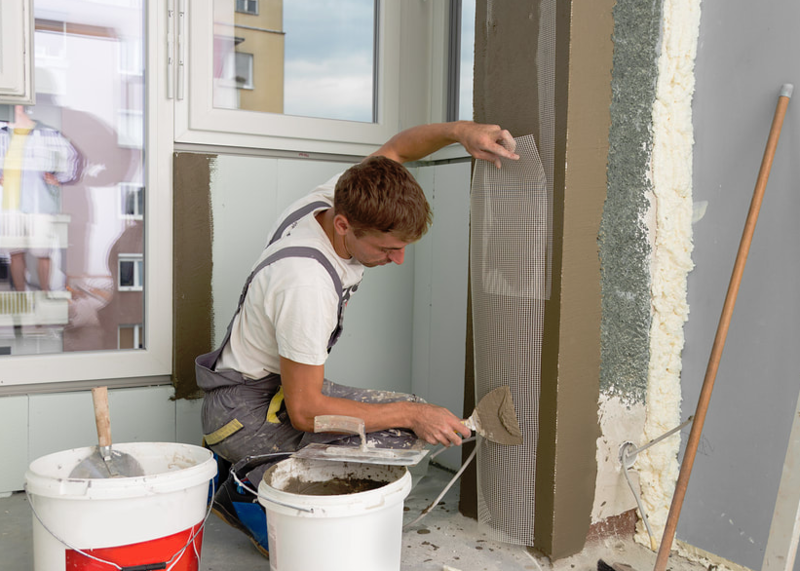 In most new buildings in Baltimore, the common stucco is applied through the three-coat process. This ensures strength, longevity, and protection of your EIFS for the days to come. The three coats are scratch, brown, and finish. However, to get the best results, the installation needs to be done by an expert who understands weatherproofing and can assure you that every process is done as per the required standards. Before installing the scratch coat, we first ensure that lath and weatherproofing are done properly. The scratch coat is usually installed over the exposed lath wire. Our experienced Baltimore stucco contractors will use the best materials and in the right proportions for your new build. The composition of the scratch coat is aggregate, sand, and water. To give you the first cement barrier on your new construction stucco wall, we make the scratch coat application thicker. Following the application, we score the surface in a uniform direction. This creates a griping platform upon which the brown coat is installed. After the scratch coat, we install the brown coat which is also a mixture of water, aggregate, and sand. This coat is evenly spread onto the scratch coat and is less thick. This adds another protection layer to your new construction. We leave the brown coat for about 7 days so that it can cure. The curing process is important because it limits any shifting or settling in future. The last coat we install on your new construction is the color coat. This coat comprises a base mixture with an added color pack. The base mixture may include either 16/20, 20/30/ or 30/30 sand grain finish. This is what will give your building exterior the preferred texture. To give your new construction an amazing color, we mix the base with color to create a uniform stucco and color mixture. This saves you the cost and the need to paint after the finish coat has been applied. Durability – Stucco is a highly durable material and with proper maintenance, it can serve you up to 50 years. Maintenance – Unlike other exterior materials, stucco doesn’t cost as much in maintenance. 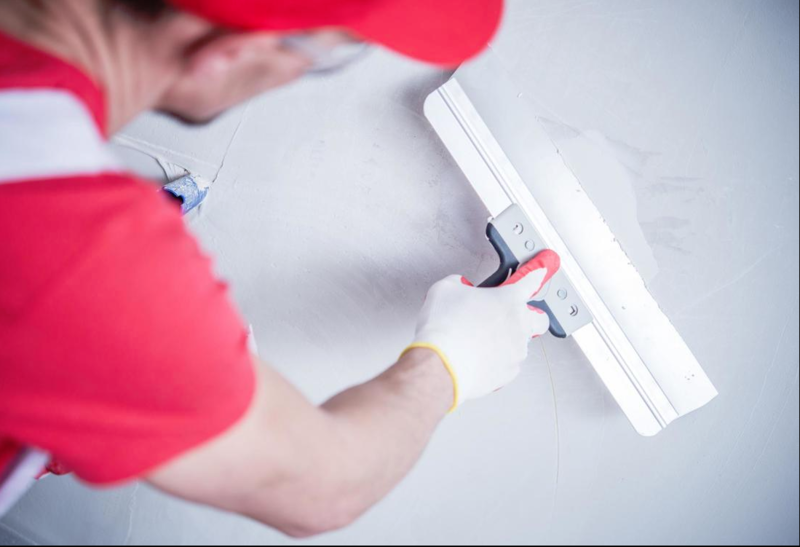 You do not need repeated painting, regular cleaning, or reinstallations. Value Addition – Installing stucco on your home or commercial building enhances its curb appeal and value. Stucco is energy-efficient, rot-resistant, fire-resistant, and sound dampening. The installation process is not as expensive and takes a short period. 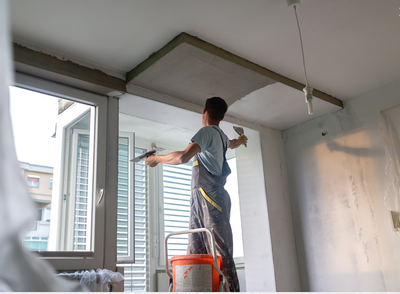 We invite you to try our stucco building installation services on new builds in Baltimore.